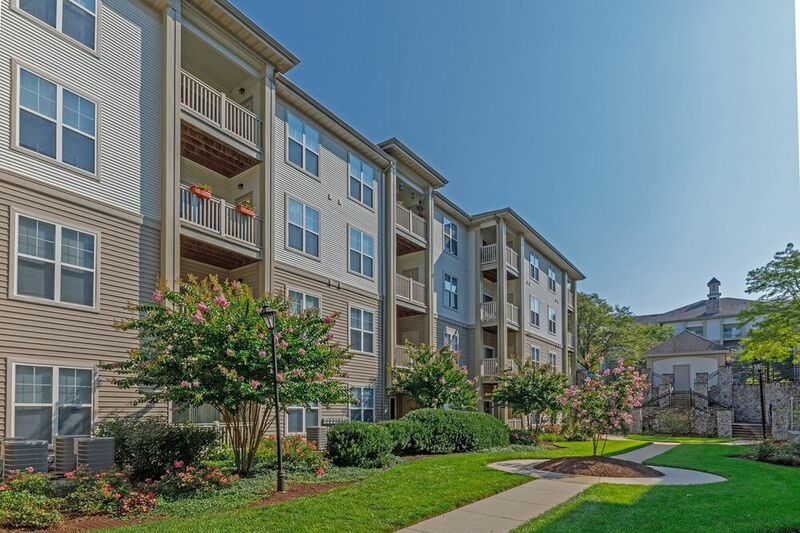 Charming, comfortable, convenient—everything you want in a home can be yours when you rent your dream apartment at Valleybrook at Chadds Ford. From the gorgeously landscaped grounds to the premium apartment interiors, this upscale community has created the lifestyle you want in a location that places you at the heart of it all in historic Brandywine Valley on the Route 202 Corridor. Our impressive amenity package provides residents dynamic social spaces and convenient services. 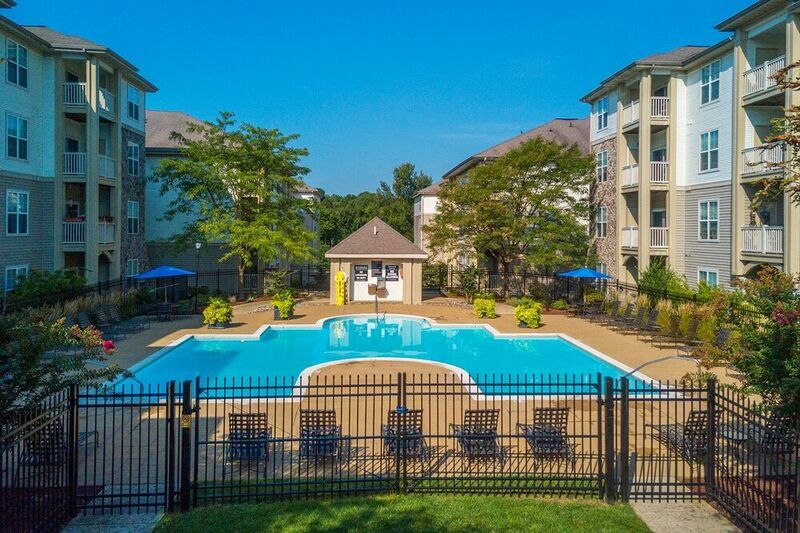 Whether you enjoy working out in a state-of-the-art fitness facility or mingling with neighbors on the sundeck of the resort-style swimming pool, you’ll find it at Valleybrook at Chadds Ford. 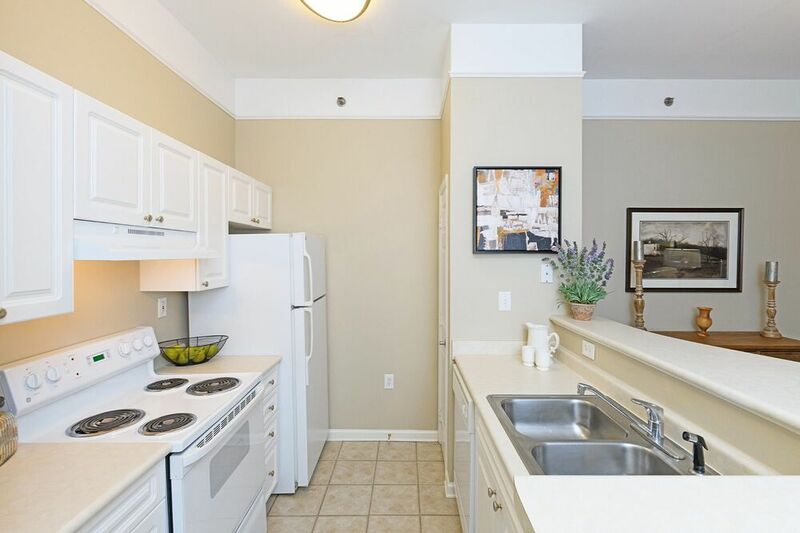 Choose from spacious one, two and three bedroom apartments designed for modern life with an in-home washer and dryer included in every layout, along with nine-foot ceilings and elegant crown molding. Explore the collection of floor plans and reach out to the leasing office today for more details. 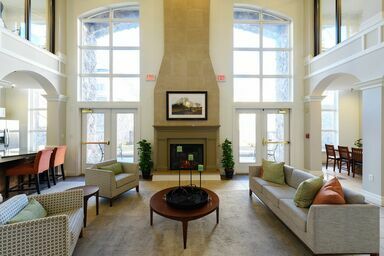 Valleybrook at Chadds Ford offers the lifestyle you deserve with impressive amenities and outstanding services, from the Wi-Fi café and modern business center to the grilling stations and sparkling pool. Fitness enthusiasts appreciate the exceptional fitness facility with a yoga studio, while movie buffs love the media room in the two-story clubhouse. There’s something for everyone at Valleybrook. You’ll love the beauty and comfort of our suburban location in the prestigious Garnet School District. 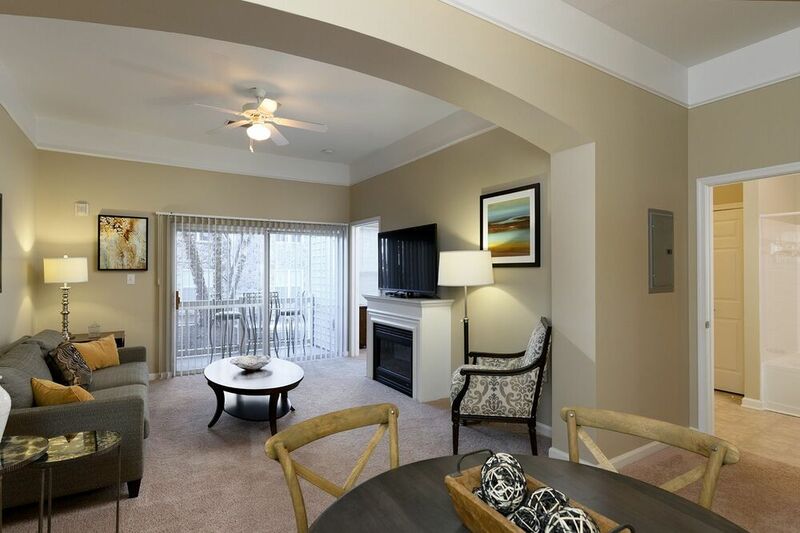 Residents enjoy easy access to the city, prime shopping, dining and recreation found in the Brandywine Valley region.